I guess the Alexa web rank is the most important factor to rank the websites and to check the standard of a website. Every blogger has a dream to increase the Alexa Ranking faster so we came up across 5 tips to increase Alexa ranking faster than normal to Boost Website Ranking. Because many bloggers and site dealers always consider the page rank and the Alexa Rank before making any positive deal with the site maker at different blog selling and purchasing sites like Flippa. So increasing your Alexa rank is important and we came up with these 5 tips that will help you in doing so. You can download the new tool for Alexa rank checker Online Free. This tool is mostly used to check the online to compare traffic between websites for mostly Page rank search. To claim your website on Alexa is the best way to be recognised by Alexa. It’s not a difficult process you just need to register on Alexa by making an account. The registration can be fast as it provides Facebook login option. After login Just access the dashboard and register your own website by adding all the details you have about your website. The Alexa than provides you the script to check your website authenticity. Just copy the code or download the file and add it to your website’s root directory. Now refresh your website and Alexa will automatically authorise your website. The sign up is totally free however if you want to enjoy all Alexa tools you have to choose from different packages provided by the website. One of the best way to promote and increase Alexa Ranking faster is to add the Alexa widget to your site. The widget shows the Alexa Rank and the number of links that your site is linked with. For Alexa links you have to this LINK and select any widget you. There are different widgets with different size and designs available for download. Add your website address to it and copy the code and paste it on the Footer section of your website. To check the Alexa rank of your website or any site its important that you have the Alexa extension installed in your browser. This wil also help in increasing the Alexa ranking faster. The extension is available for any browser including the most used Google Chrome, and the Mozilla FireFox. Installing the extension is easy just check out the links and click on add or install. Create Alexa site links in your site makes you gain quick ranks in alexa. It also helps you to increase your Page rank. You can add links faster by commenting in different forums websites and blogs or by posting some guest posts as well. Writing review about your website also helps in increasing the Alexa Rank faster. Writing complete reviews of atleast 500 words will help in ranking of your website. For neutral reviews just add the alexa Widget to your website and let the vistors review your website. Following these steps will help you in increase your alexa rank but some points you should keep in mind in addition to this are. Don’t relay much on refferal or direct terrafic. Post more often or I will suggest post Daily. Try to post fresh and creative. Try to make more comprehensive and to the point posts rather than long pointless essays. Hope These tips will help you get some faster ranks in Alexa. There more Websites like Alexa which perform better tasks, we will follow those sites in our next articles. Pokémon: Magikarp Jump Mod Apk v1.2.1 cheats with unlimited coins and money. 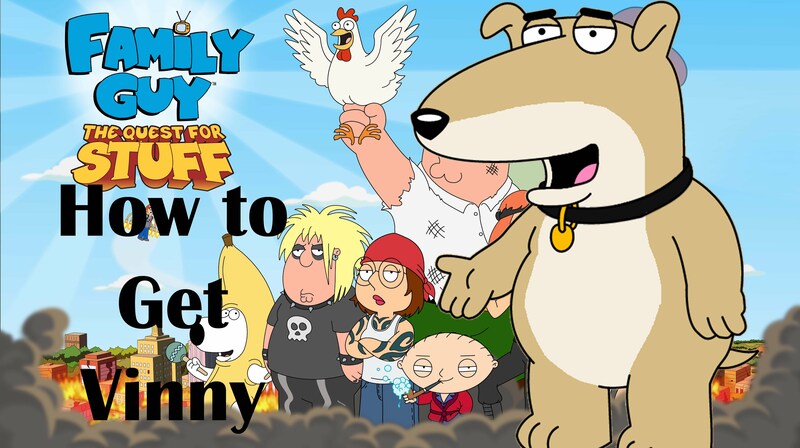 Family Guy The Quest for Stuff 1.50.1 Mod Apk with unlimited coins, gold, money and resources.